the assumable balance of $9,500! Installments as low as $166 monthly! 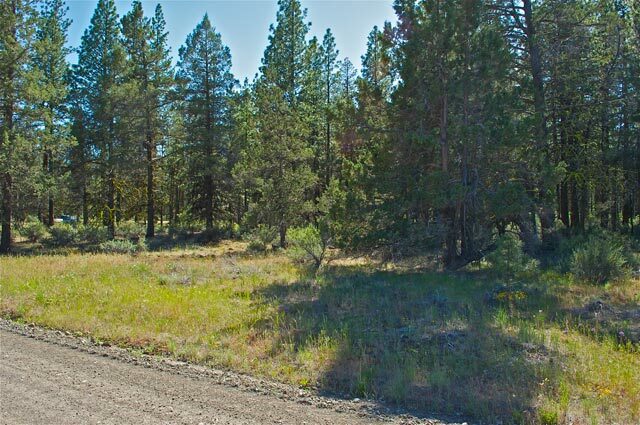 This 0.98 acre property is located in the Big Valley Ranchettes, in Modoc County, about 1 hour east of Burney, CA and about 1 hour Southwest of Alturas, CA. 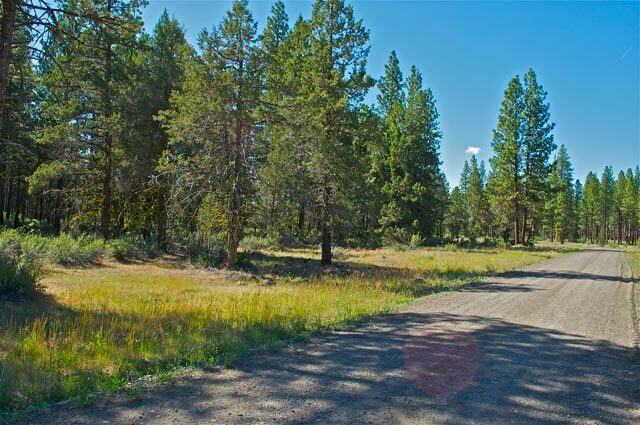 This small development has a number of homes that have been built throughout, however the tall pines that surround the property provide plenty of privacy. 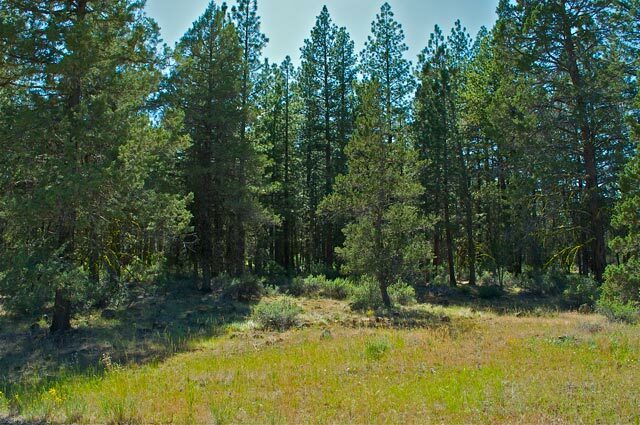 This area would be ideal for outdoor enthusiasts looking to enjoy these beautiful forested surroundings. 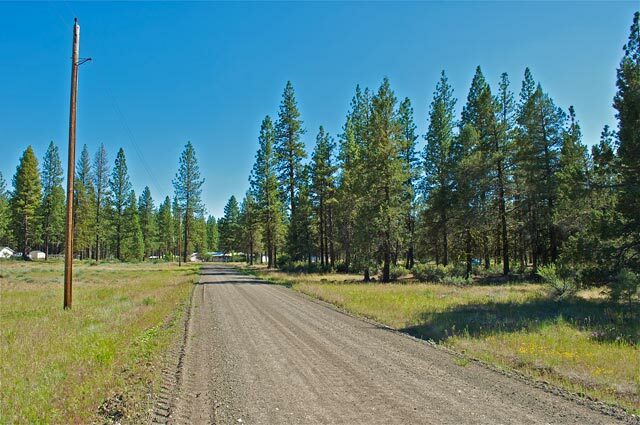 There are tons of rivers, lakes, and reservoirs in both Modoc and Lassen county which are only a short drive from the property. There is a 6,000 acre National Wildlife Refuge just a few miles to the of this area East, where you can enjoy and watch the scenery. In this area you can expect to find an abundance of wildlife including mule deer, wild mustangs, antelope, grouse, elk, geese, duck, quail and even bald eagles. Taxes are about $100 a year. 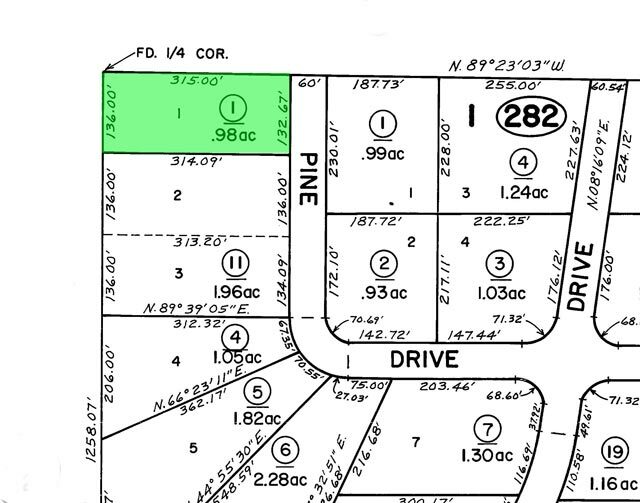 The zoning for this property is rural residential, you must have septic approval and water by well or cistern to build. There is power that fronts the property. 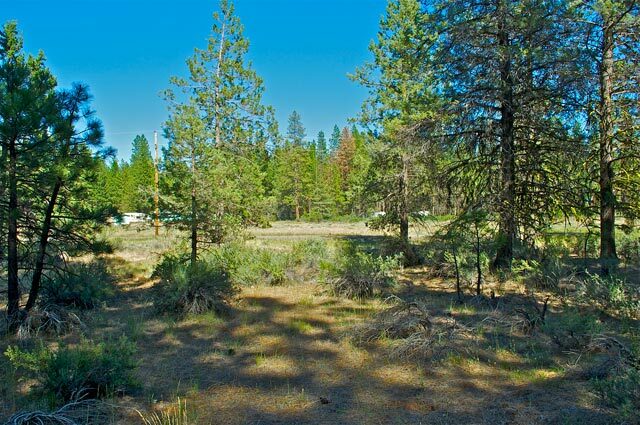 Camping is allowed on this property for up to 30 days at a time, there is no full time RV or trailer living permitted. The Winning Bidder will assume a balance of $9,500. with monthly payments of approximately $166.